Intention was to recut my first "Battle" cut of Duel now in a short 31 minutes version with other music overdub. Also some technical improvements are done which was not possible in the first one. 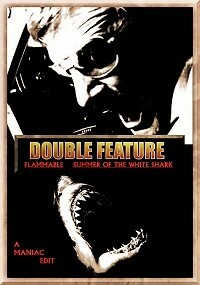 Jaws is simply a faster cut and the social life of Chief Brody is more on the background in this cut.